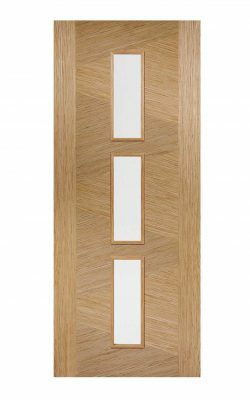 Available as an FD30 Fire Door version and as a 3 light glazed version. 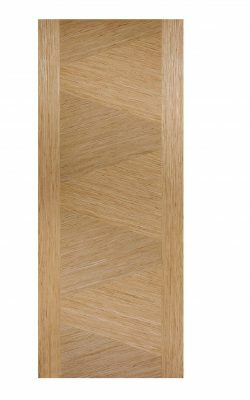 Oak Zeus. 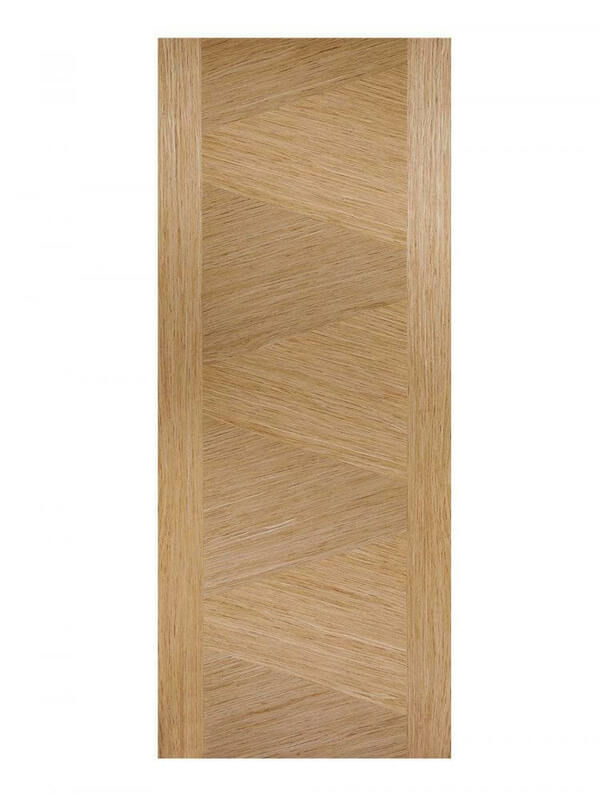 Make a sophisticated statement with the zig-zag effect of the wood grain and framing side panels of the Zeus design.